Everyone wants their wedding day to be special and represent them as a couple. But the line between what you want and what you get is often determined by what you can afford. As one of the most experienced Wedding DJs in Boston, with nearly 30 years in the business, I am often asked for wedding guidance. My single most vital piece of advice to friends who are about to embark on the wedding planning journey is this: Divide up all the elements of your special day (venue, food, cake, ceremony, entertainment, flowers, photographer etc) and assign them each a slice of the total pie based on your priorities – then let that list drive your budget, not the other way round. 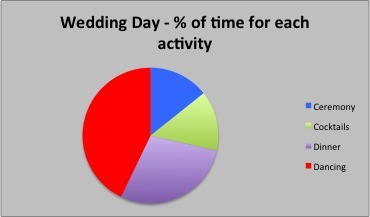 Based on a 7 hour wedding day – nearly 43% of the day is directly related to your DJ. Introducing your wedding party, your first dance, speeches, toasts, parent dances, cutting the cake and making sure your guests have a great time dancing the night away. This doesn’t even take into account the music played during dinner and if the DJ is providing music during your cocktail hour and ceremony, which would easily put that figure at more than 50%. Now, I am not suggesting that the DJ should expect to be paid 43% of your total budget – but just keep that 43% number in mind for a minute. Every vendor is vying for a slice of your pie, and if you allow them to determine the proportions – they will have your budget skewed in their favor – leaving you less for the remaining elements. For example finding a venue is usually the top priority for most couples, which makes sense. But without the benefit of a ranked budget – many brides leave that first meeting having already spent 60% or more of their total budget. This is fine if food and a view is your top priority, but think of how much easier it would be to determine where you stand if you started with a proportional wedding budget. Couples tell me all the time, that they have a group of friends and family that love to dance and have a good time and that is the most important part of their big day. Yet when we get down to discussing the numbers, it is clear they have already spent most of their budget on things that fall outside of what they claim to be their core goal – providing the best entertainment experience. This is again where a proportional budget comes into play, as if they had identified from the beginning what was important – they would not be stuck trying to fill a vital element of their special day with a miniscule amount of their remaining budget. Lets think back to that proportional number from above. Entertainment is responsible for 43% (at least) of the success of your wedding day, yet most couples allocate 4% of their budget as such. 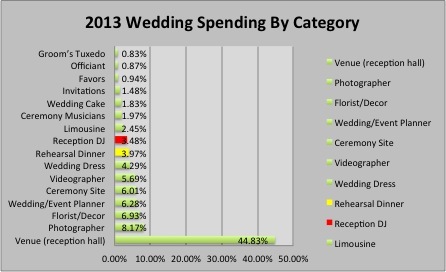 You spend $30K dollars on a wedding (on average) and nearly half of the success of that day is reliant on having a qualified DJ to run the show – yet you want to pay him or her 1/10th of your total budget? Does that make sense? I do not post this to call out one category or professional over another. If this is what your budget looks like and this list corresponds with your priorities, they are doing a perfect job. But when you break it down like this – you can see the disconnect that most people have with what they say (“we want a great dance party and everyone to have a blast”) vs. where they actually spend their wedding dollars. 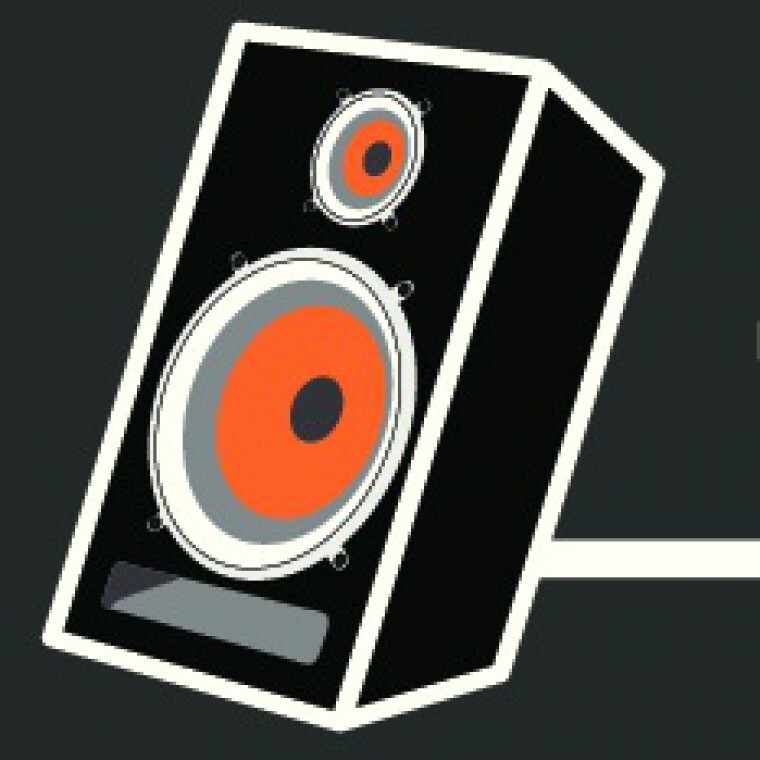 This entry was posted on October 28, 2014 by pauldailey in Uncategorized and tagged Boston DJ, Boston DJ Paul Dailey, boston wedding DJ, DJ Paul Dailey, Paul Dailey, Paul Dailey Boston wedding DJ, wedding DJ, Wedding DJ Boston.